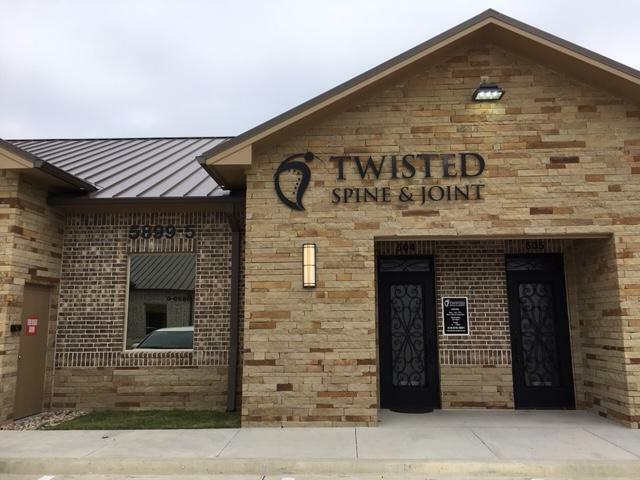 Welcome to Twisted Spine & Joint Center, your home for chiropractic in Frisco, TX. 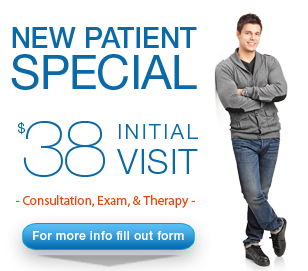 Call us at (214) 618-3991! Our Frisco chiropractic care team provides drug-free pain management and injury rehabilitation services. We treat patients for car accident injuries, workplace injuries, personal injuries and sports injuries. Our Frisco chiropractic care services include spinal adjustments, spinal decompression therapy, advanced diagnostic tools, and wellness care. Whether you suffer from chronic back pain, or a whiplash accident injury, our chiropractor Dr. Bryan D. Stanton is here to help! Chiropractic adjustments are a safe, non-invasive and effective alternative to prescription painkillers and surgery. While medication can provide temporary pain relief, once these drugs wear off, pain will return. With adjustments, our Frisco chiropractic team addresses the underlying cause for your pain. Rather than masking the symptoms of pain with medication, chiropractic adjustments directly address the underlying mechanical misalignment that is causing your pain. Thanks to natural adjustments, our chiropractors have helped hundreds of patients manage pain and lead active lives. We can help you, too! Our treatment encompasses three phases of care: relief care, corrective care and wellness care. Our first phase, relief care, targets the underlying cause for your pain to provide immediate relief. We begin treatment with a diagnostic exam to precisely diagnose the cause for your pain. Our advanced diagnostic tools, help our chiropractor pinpoint the cause for your pain. Next, we will design a custom treatment plan that addresses your unique pain management needs and supports the recovery process. We recognize that every patient is different, and our goal is to help patients heal as quickly and safely as possible. In addition to Frisco chiropractic care, our chiropractor may also recommend spinal decompression therapy. For example, if you are suffering from back pain due to a herniated disc or neck pain from a whiplash injury, your spine may be compressed. This compression may be placing pressure on nearby nerves, which in turn is triggering your pain. Spinal decompression therapy is a cutting-edge treatment that helps to decompress the spine, restoring proper alignment to the body and supporting whole body health. Our wellness care focuses on improving whole body health from the inside out. Regular adjustments maintain spinal integrity, which reduces the risk for future injuries, pain and health problems. Our goal is to help every patient live a full and active life. 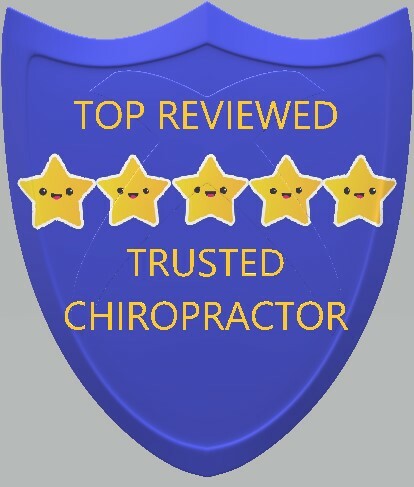 We believe this is best achieved through a combination of chiropractic adjustments and wellness services. 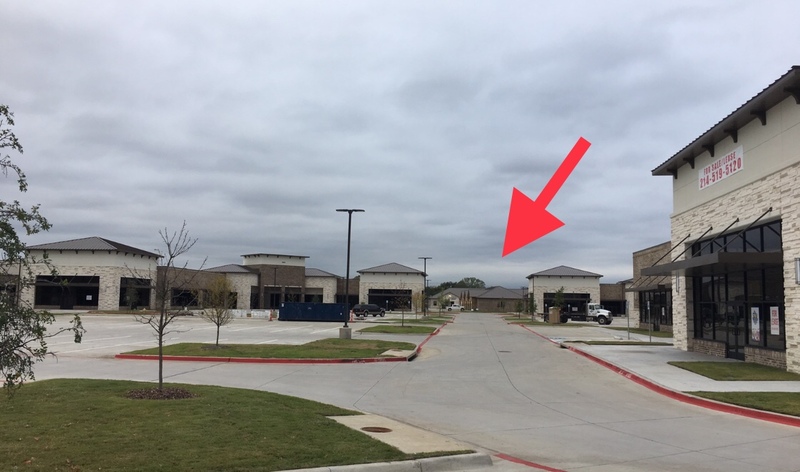 If you are new to the area and need a chiropractor in Frisco, TX or have never visited our practice, Dr. Stanton is happy to answer any questions you may have about our treatments and approach to drug-free pain relief. If you are suffering from neck pain, back pain or a chronic injury, there is hope. Contact us today at (214) 618-3991 to schedule your diagnostic appointment! 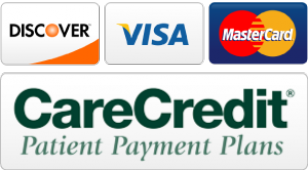 *Excludes Medicare, Medicaid & auto accident clients.